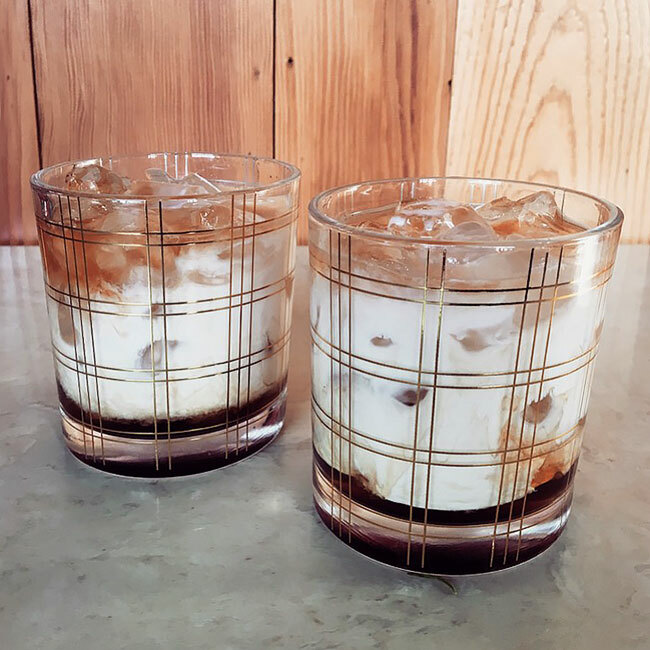 What could make a White Russian better? Chocolate vodka and Coffee Liqueur made in Portland. Build all ingredients over ice in a rocks glass.